In the event that you forget to register your collection kit, your barcode will be sent to the email address listed on your order. When your unregistered sample is received at the lab, an email titled "Action Required" will be sent to the email address provided when the order was placed. This email will contain your sample's barcode, which you can use to register online. Your sample will not be processed until registration is completed. If you purchased your collection kit through an authorized retailer, an email address is not connected with the collection tube’s unique barcode and the laboratory is unable to provide you with your kit’s barcode. 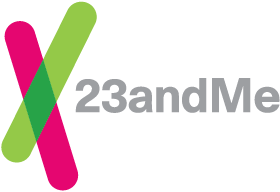 In order to receive the 23andMe Personal Genetic Service, a new sample will need to be provided. Contact Customer Care for further assistance.